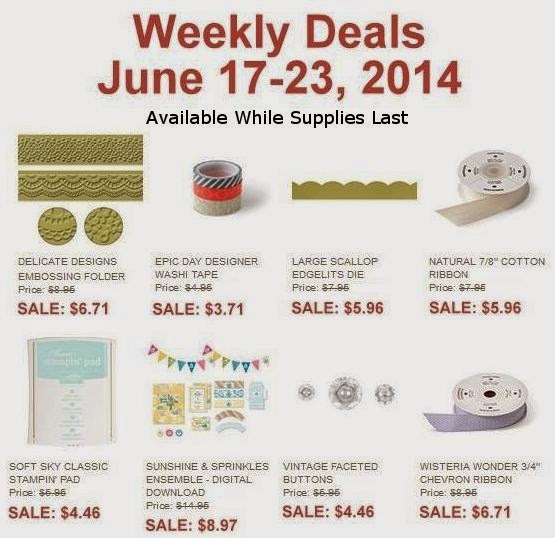 Rubber Room Ramblings: LOOK WHAT'S ON SALE AT STAMPIN' UP! THIS WEEK! Weekly deals are always great deals, but they are only available "while supplies last".